Only one week to go ’til Christmas! 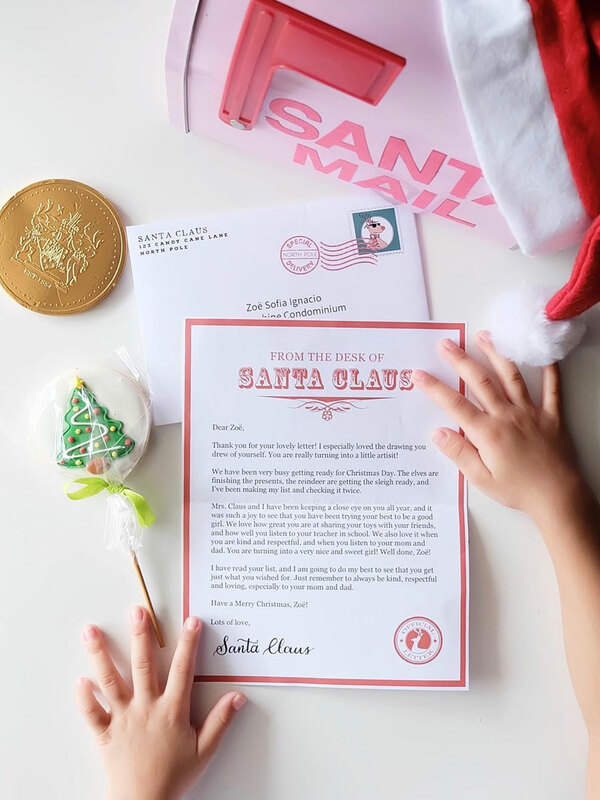 Would you love to surprise your little ones with a letter delivered straight from the North Pole? Receiving a letter from Santa is definitely something our five-year-old looks forward to every December. Seeing the official letter seal and Santa’s carefully signed name, gets her all the more excited for the festive season. 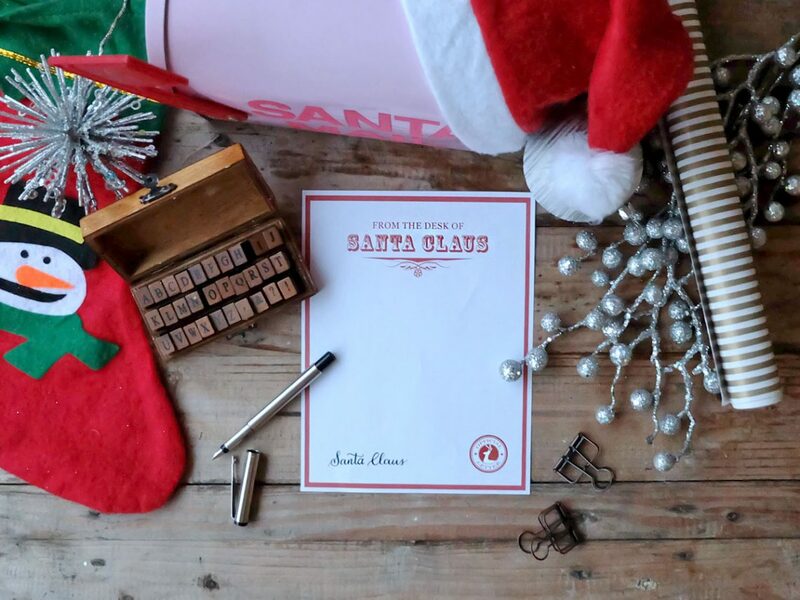 This year, I’m sharing my printable Letter from Santa template, free for download. It’s a fairly straight forward template with a header, an official letter seal, and Santa’s signature to finish it off. 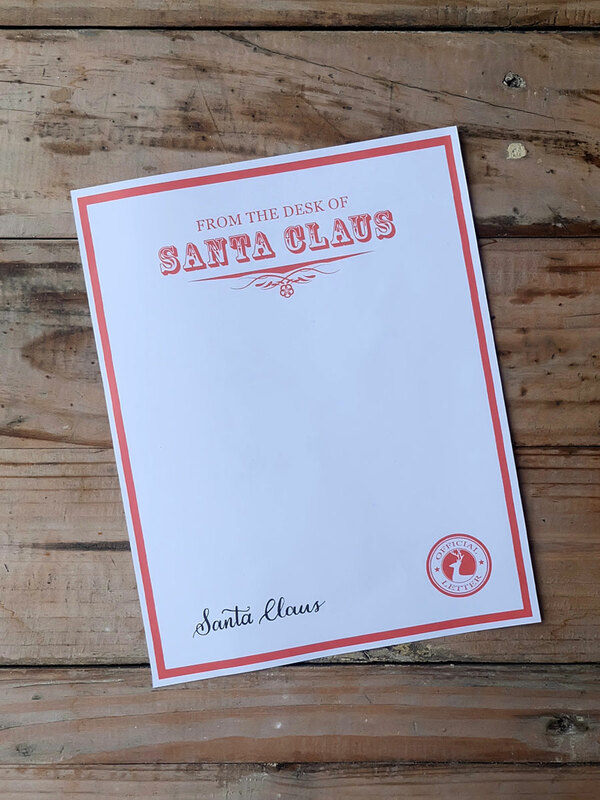 You can print it straight away and write Santa’s message by hand, or you can open it up on Photoshop and insert a typewritten message. 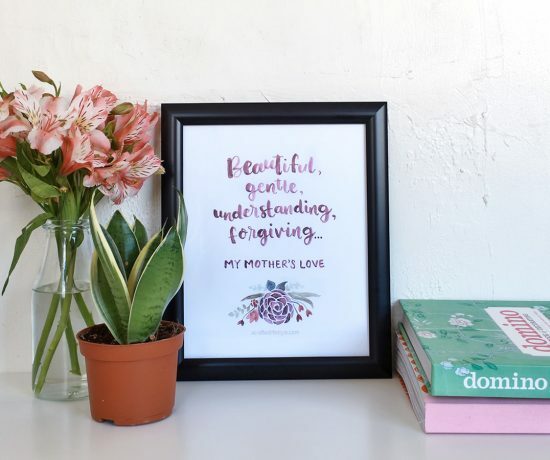 Once the letter is done, fold it, seal it in an envelope, pop it into your mailbox, and watch your kids face light up upon seeing the special delivery! It’ll be worth it, I promise! 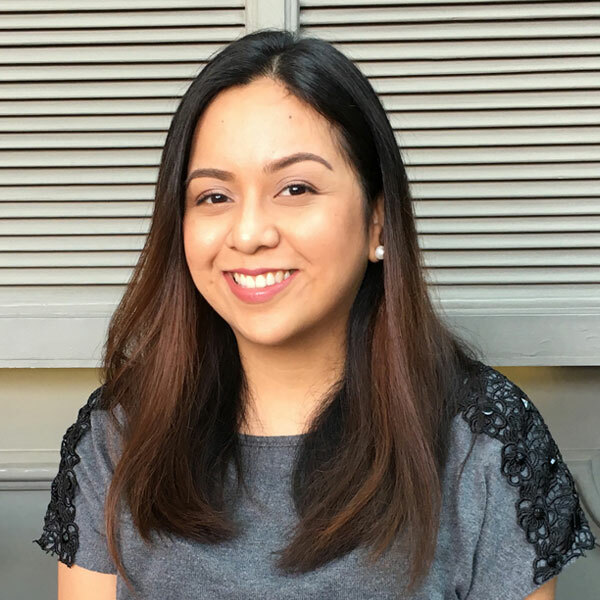 To download the printable PDF version, simply click on the Download Now button below. 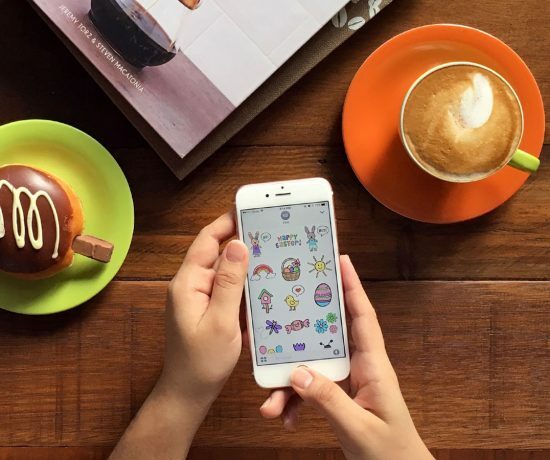 Once downloaded, don’t forget to drop me a line in the comments section, link back, or tag me on Instagram. Enjoy! This free Letter from Santa printable is for PERSONAL USE ONLY. Feel free to print it for your little ones or for your family. It may not be altered, sold or used commercially in any way. Please do not claim it as your work. Play nice! Link back to this page. 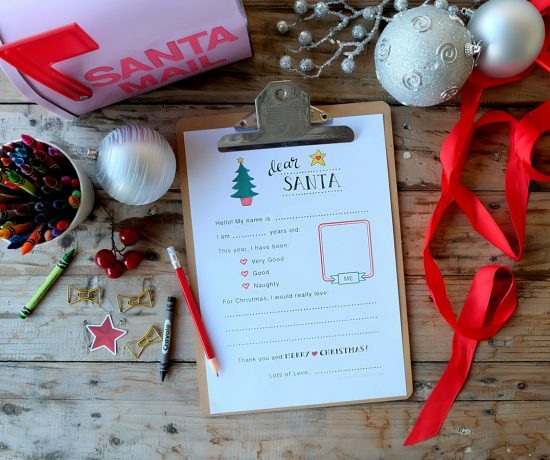 **If your little ones haven’t written their letters to Santa yet, I’ve made a free printable Letter to Santa for you to download. It’s fairly easy to fill up, so make sure you give it a try.